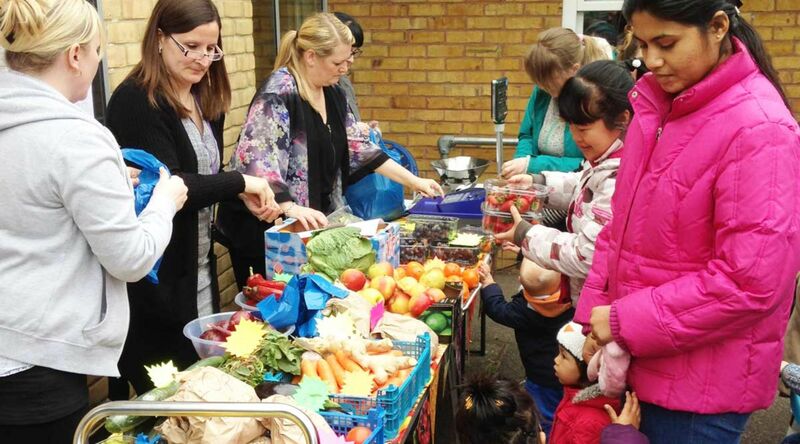 Community fruit and veg stalls make it easier to include more fresh produce in your diet and achieve your 5-a day. Fruit and veg stalls provide a local place for families to pick up good quality, low-cost fruit and veg, without the need to go out of their way. All fruit and veg stalls now accept Healthy Start vouchers. This means you’ll be able to exchange your voucher for £3.10’s worth of produce. Find out if you qualify for Healthy Start.